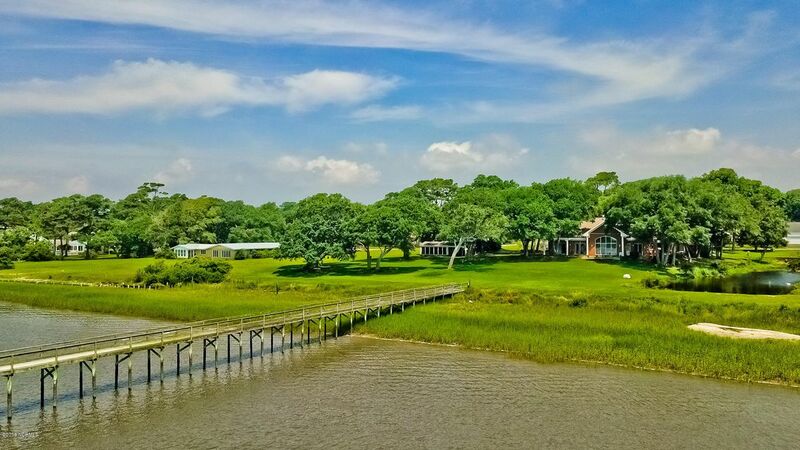 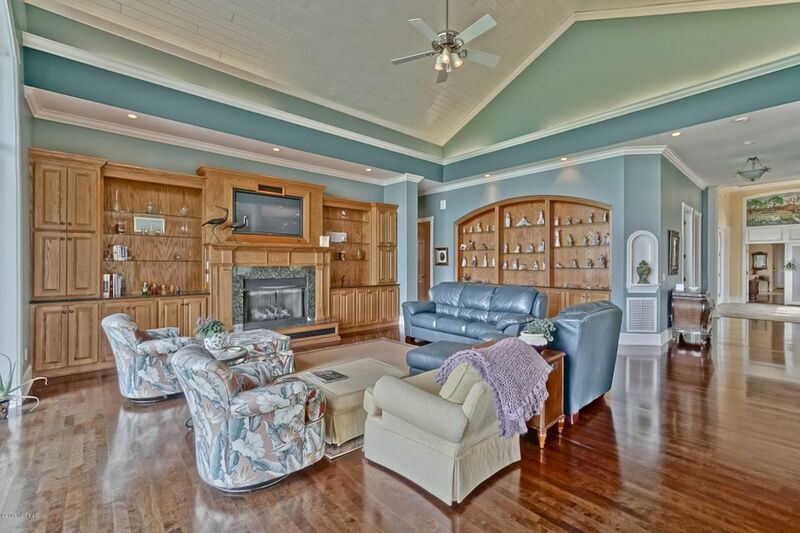 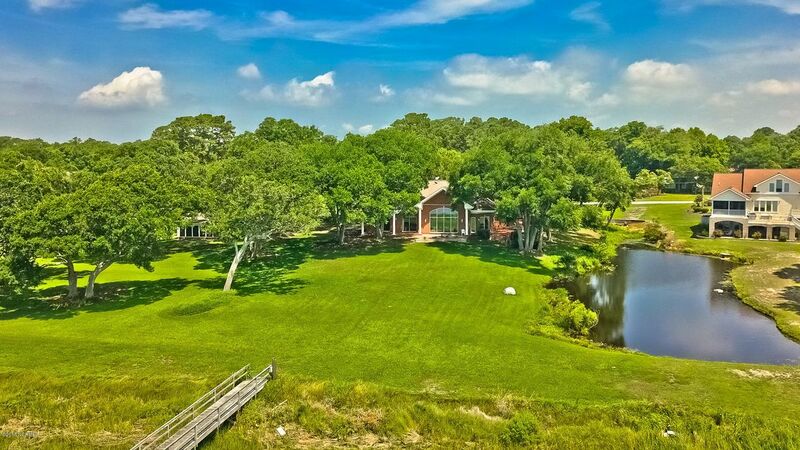 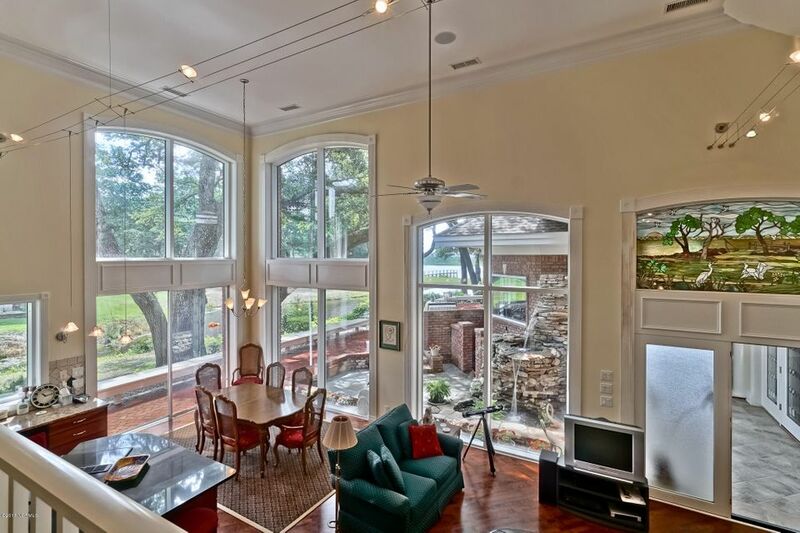 SPECTACULAR WATERWAY SETTING ON 2.34 AC! 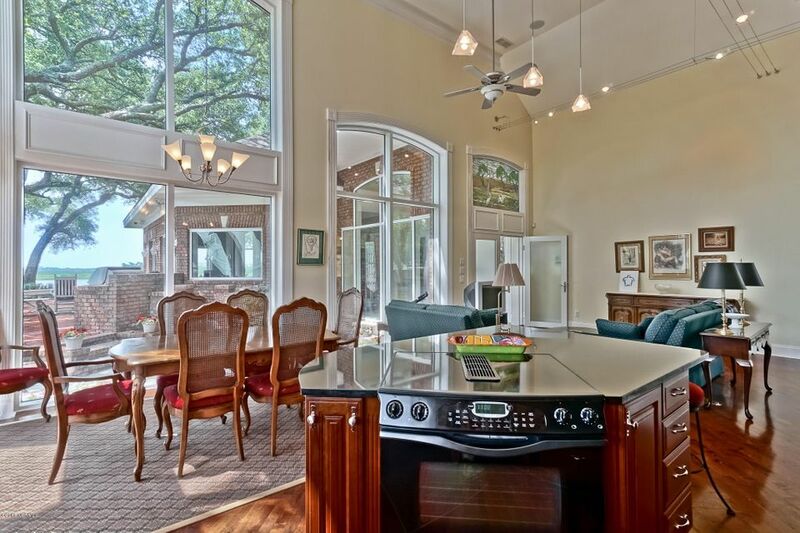 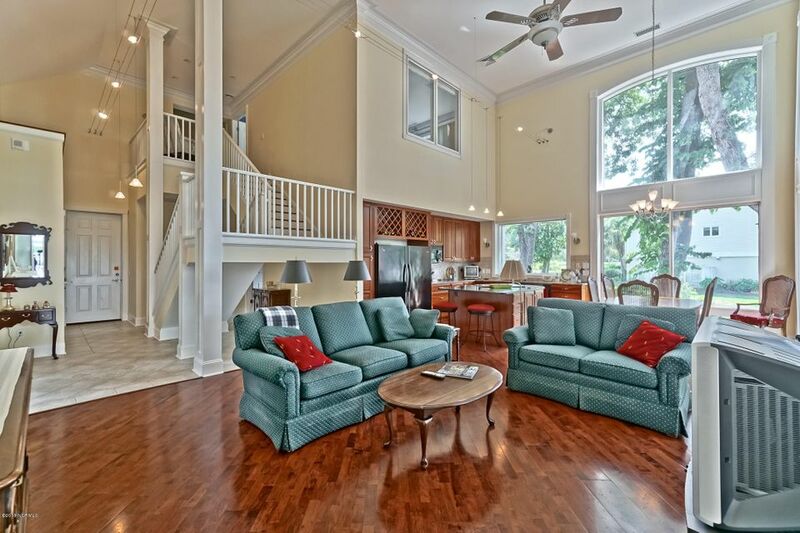 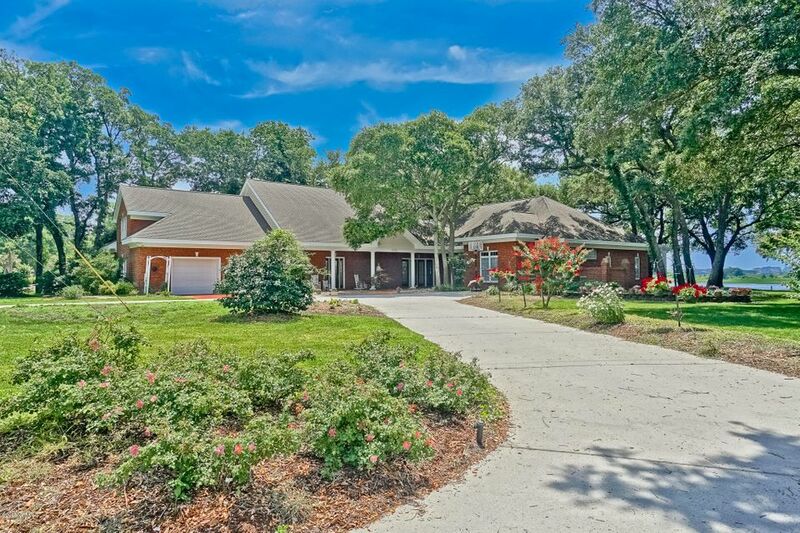 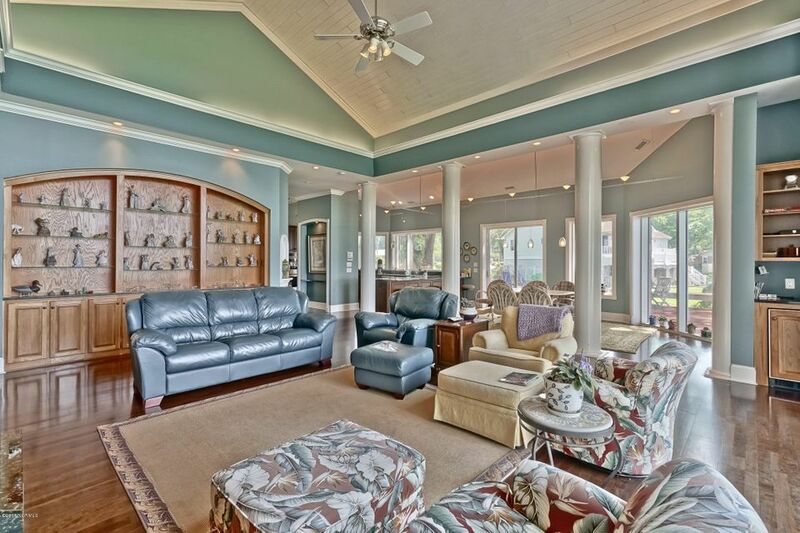 Nestled in a canopy of live oaks sits this SUPERBLY constructed home with main house & guest house under one roof. 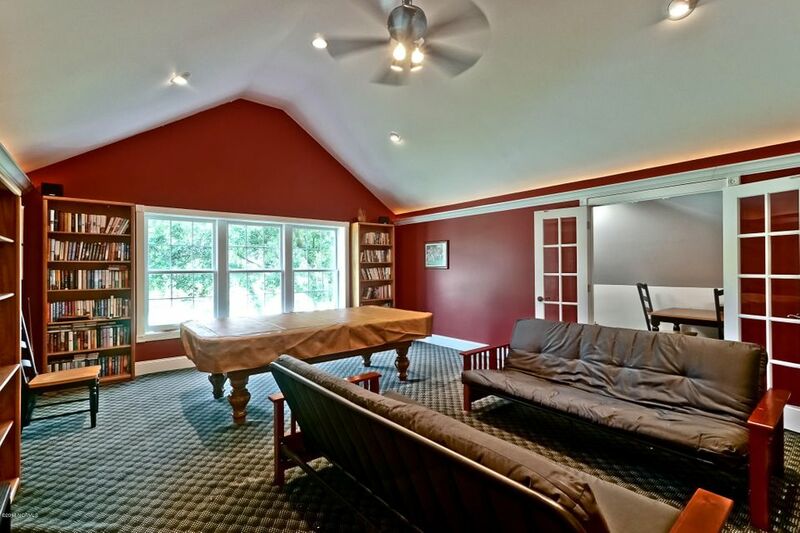 The main living area has 2BR/2.5BA + den with many outstanding features. 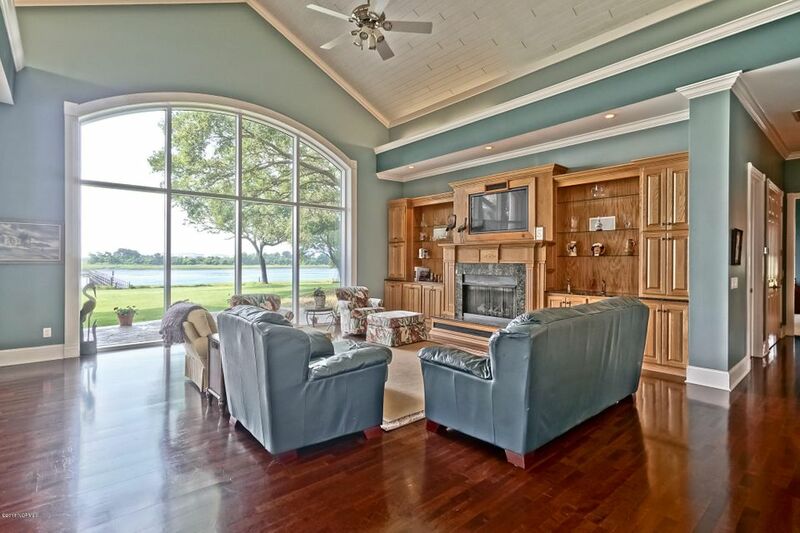 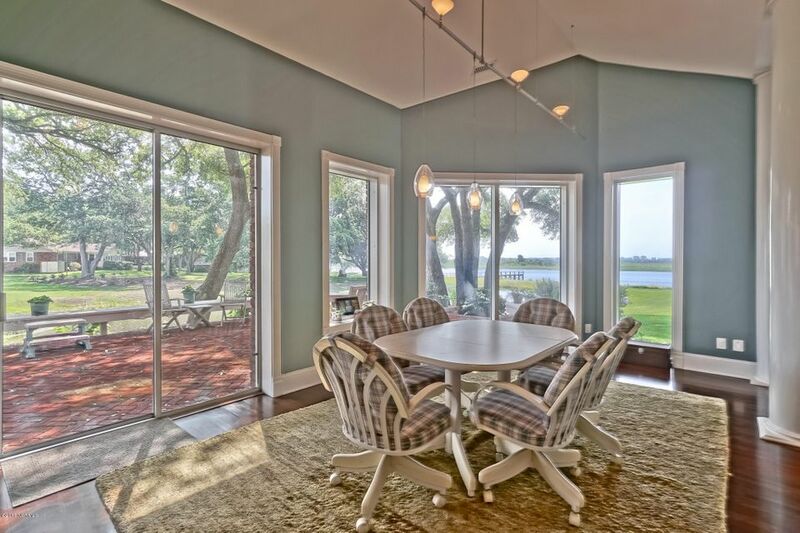 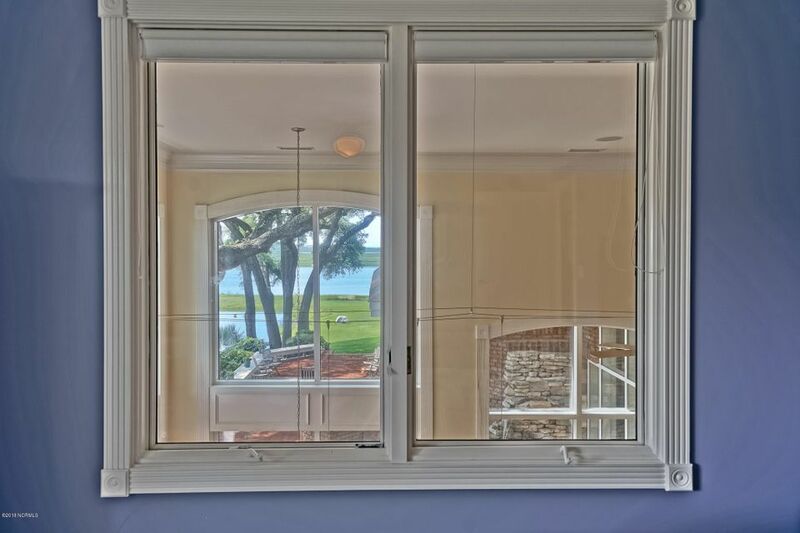 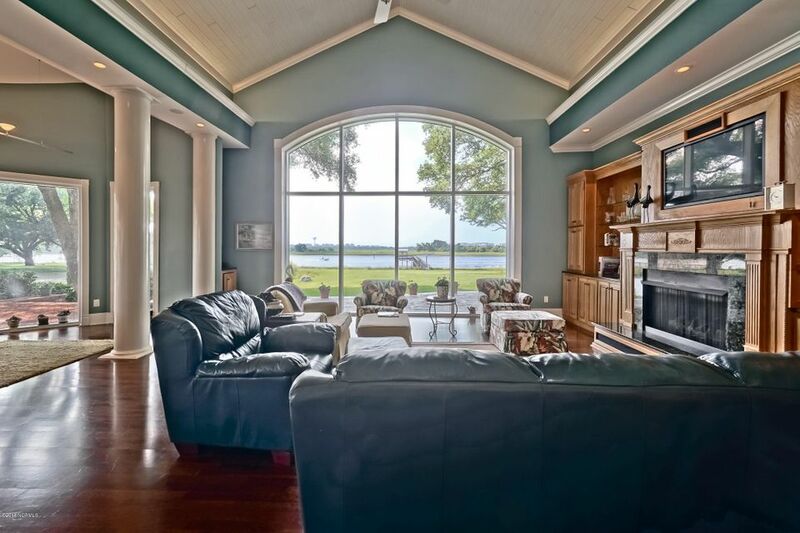 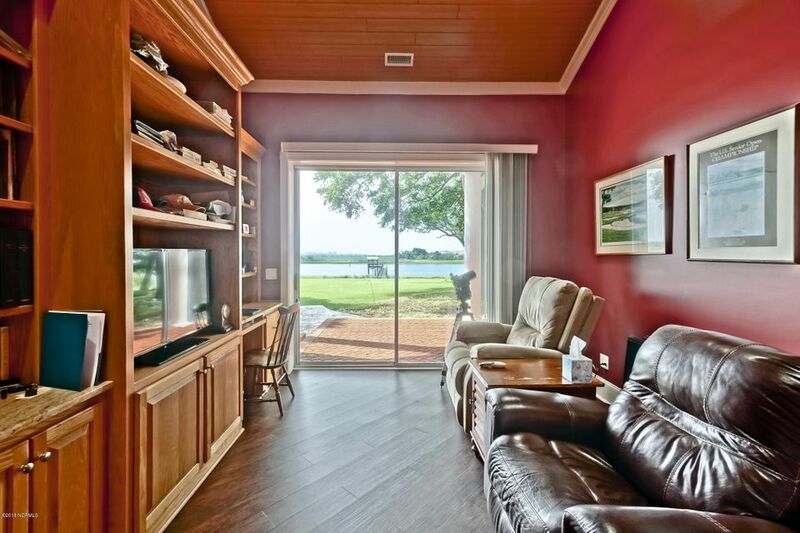 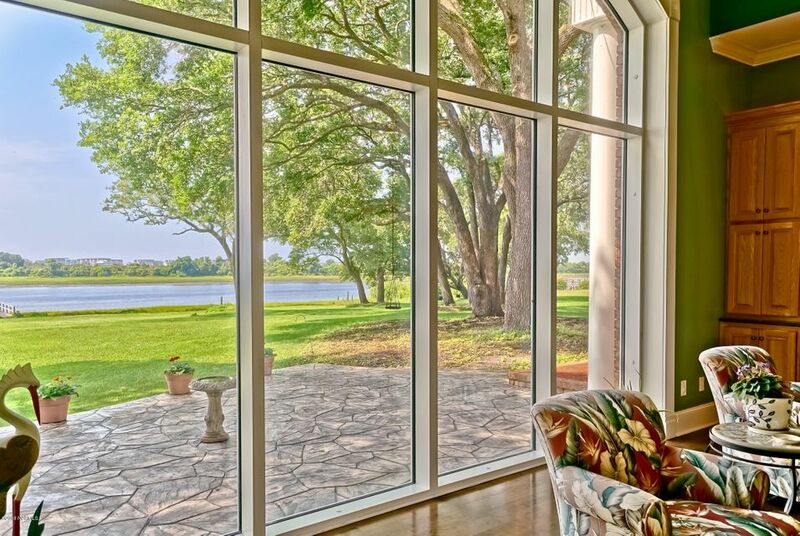 The dining area & great room have walls of glass overlooking the lush landscape, private dock & magnificent views of the ICW, marsh & islands. 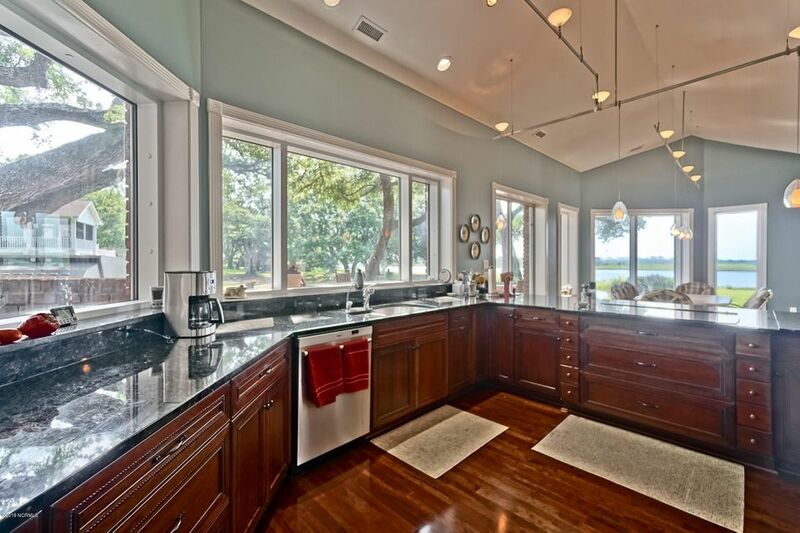 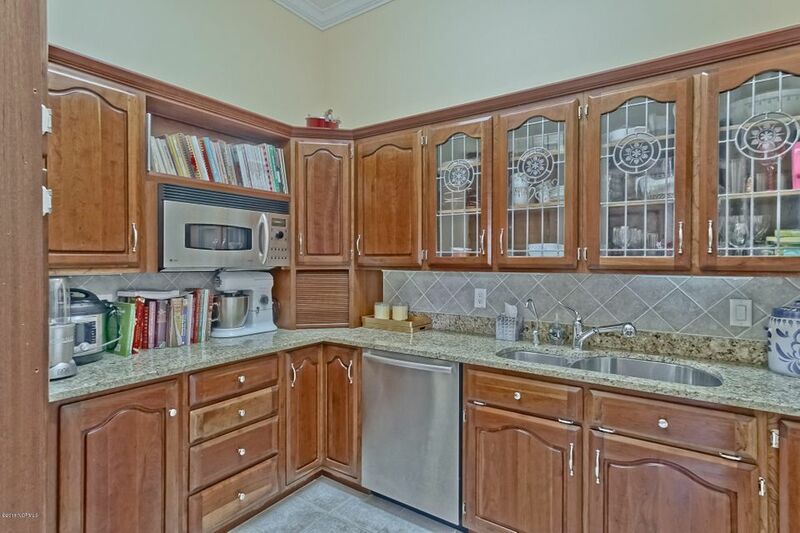 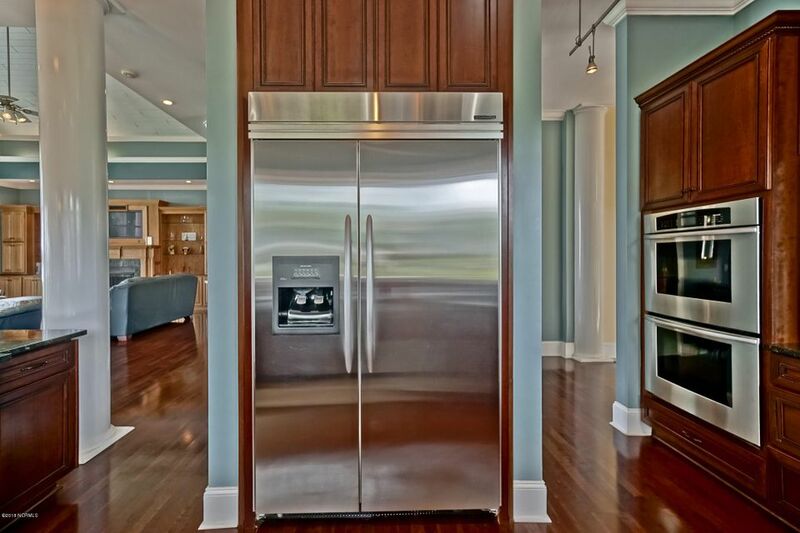 Fantastic kitchen & butler's pantry both with top of the line appliances. 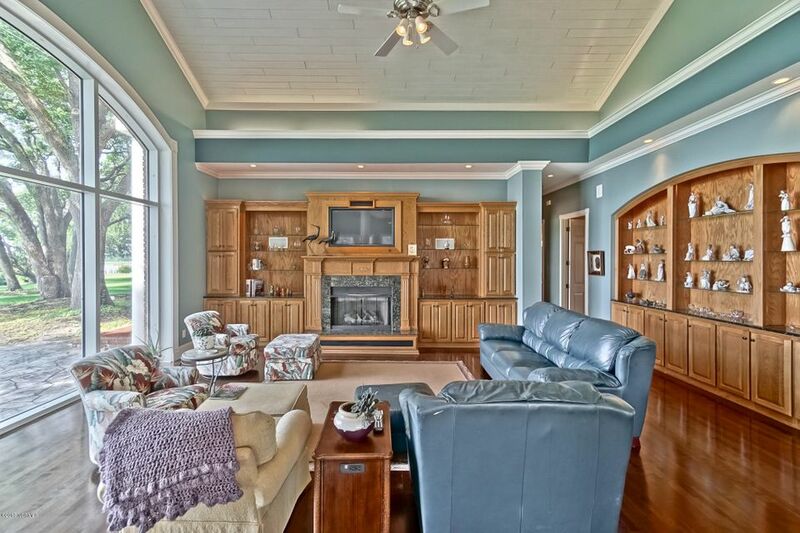 Living area has gas fireplace, custom cabinetry, built-in plasma TV, surround sound & cathedral ceiling all accentuated with rope lighting. 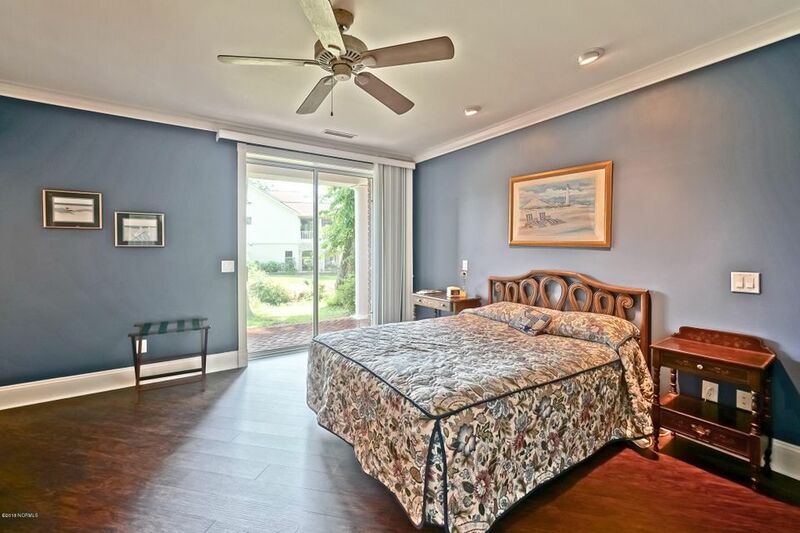 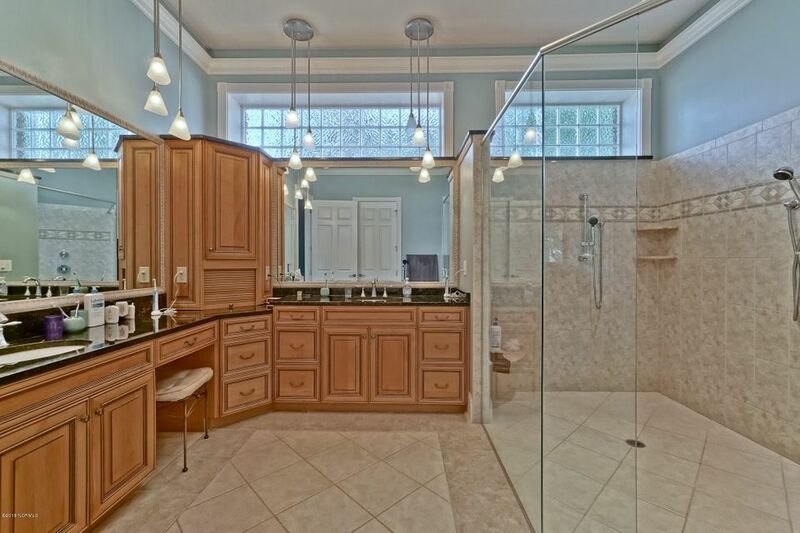 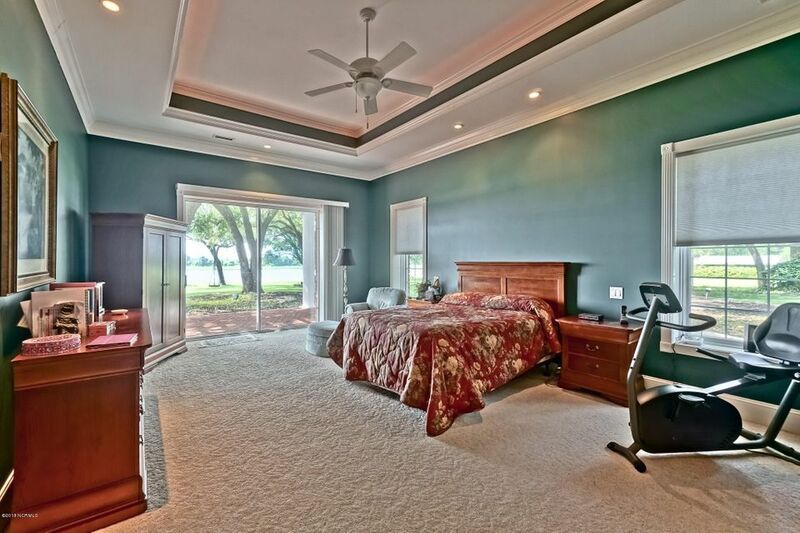 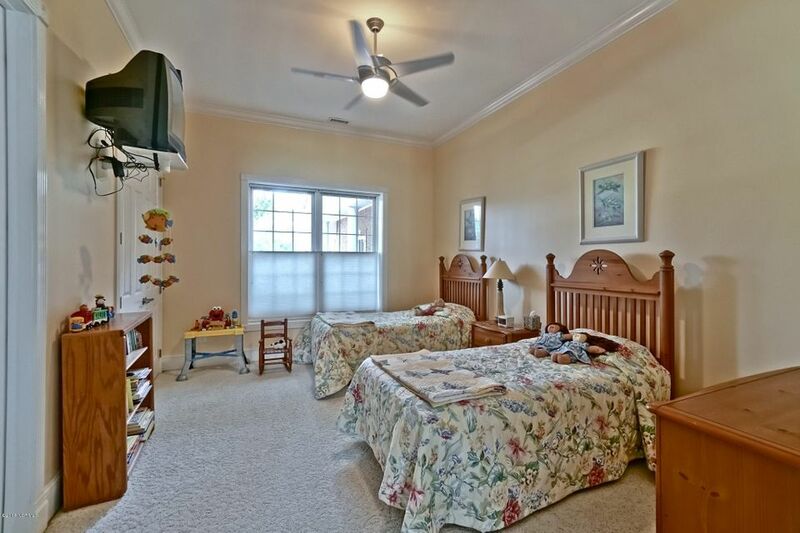 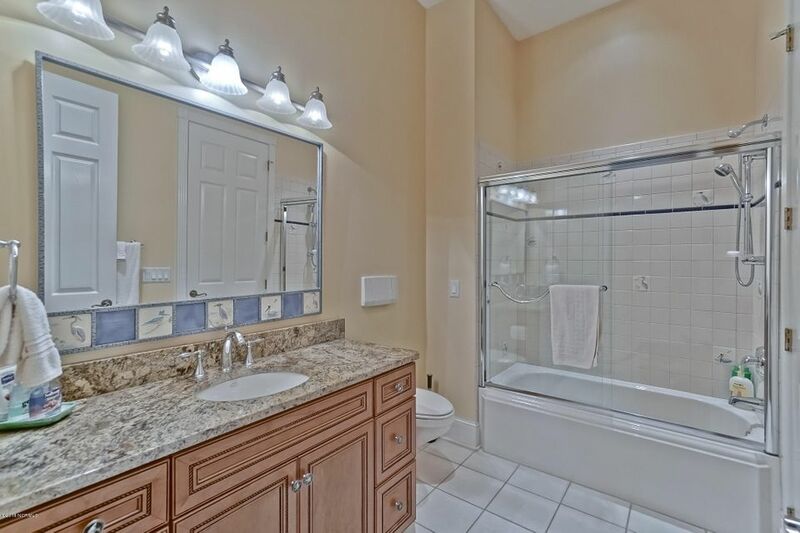 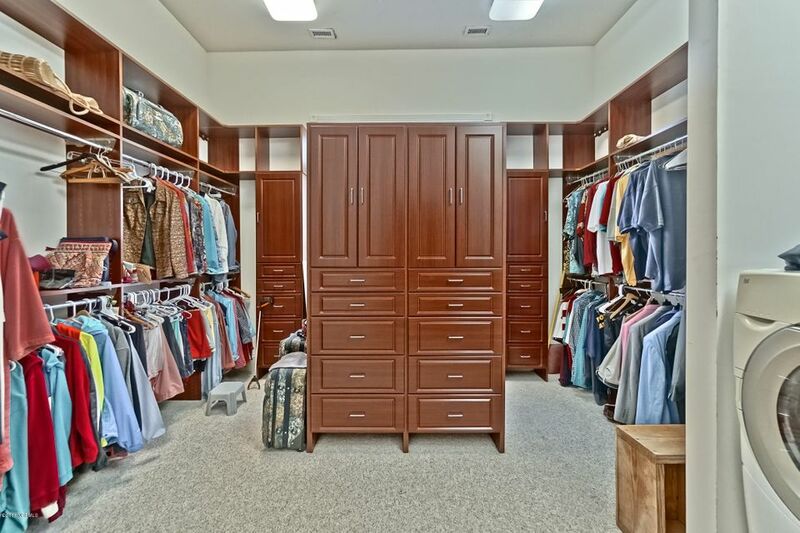 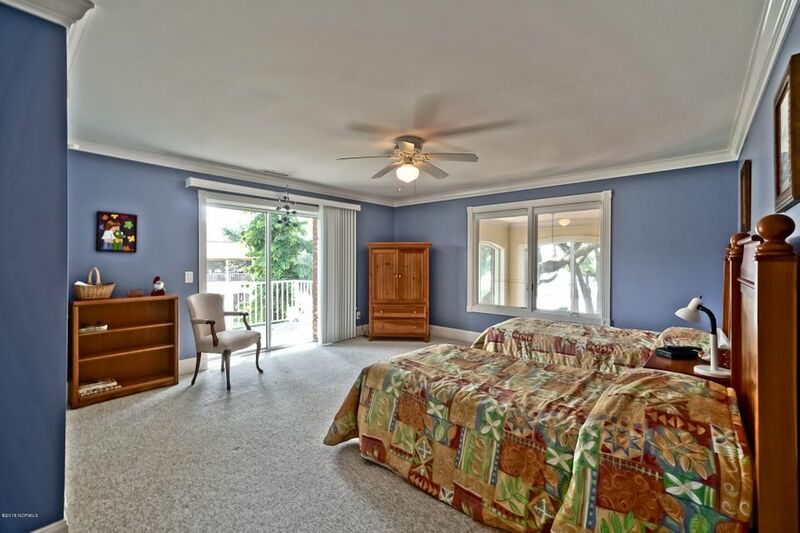 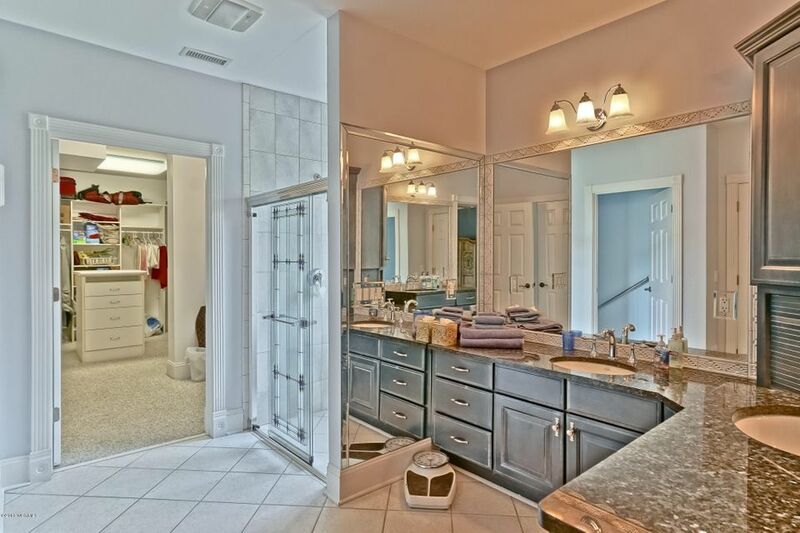 Master suite opens to patio with pergola & has spacious master bath & amazing walk-in closet. 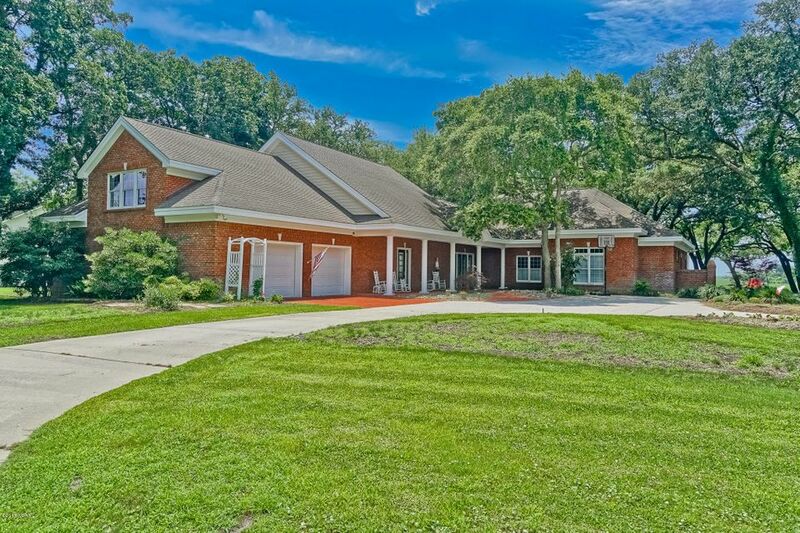 The guest house just off the foyer has full living space with 1st floor master, kitchen, living/dining area; 2nd floor BR/BA & bonus room. 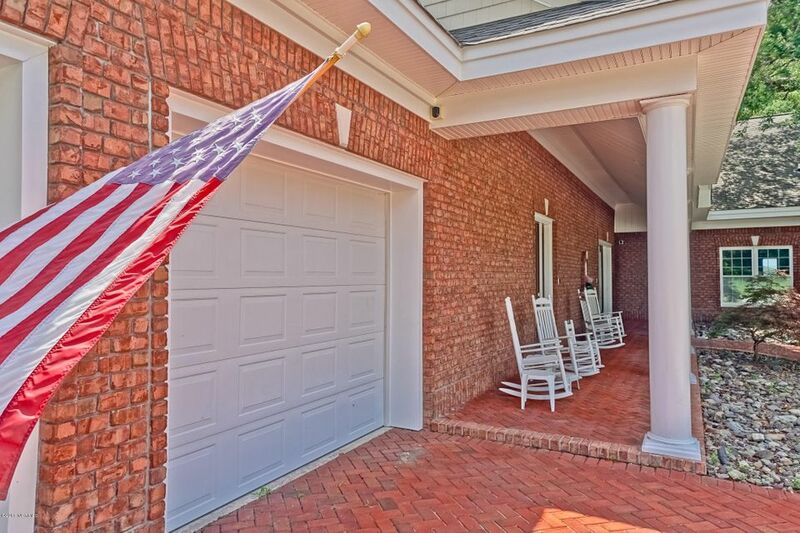 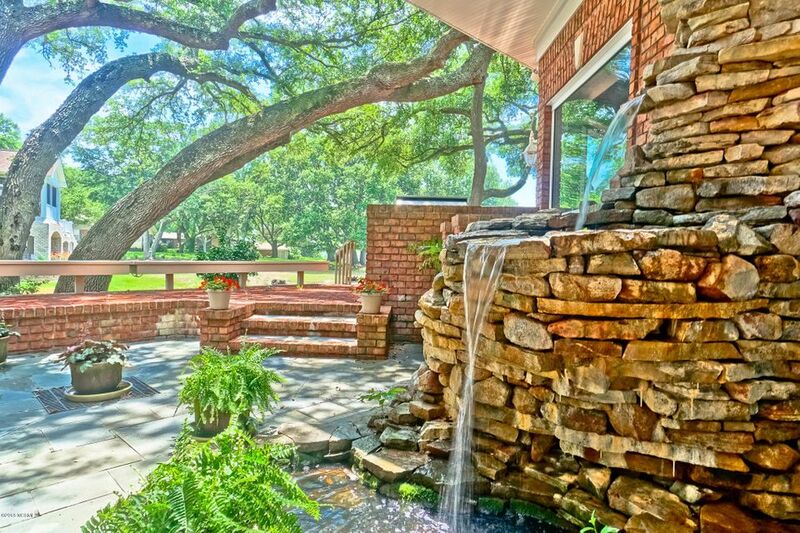 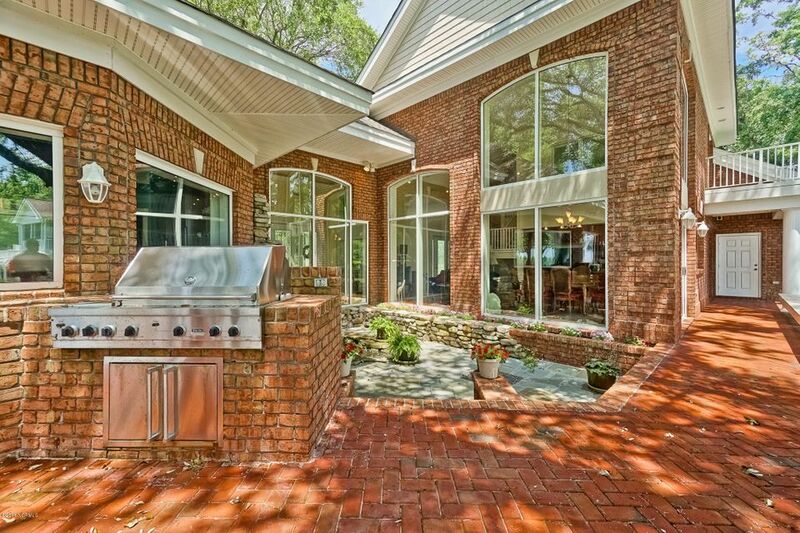 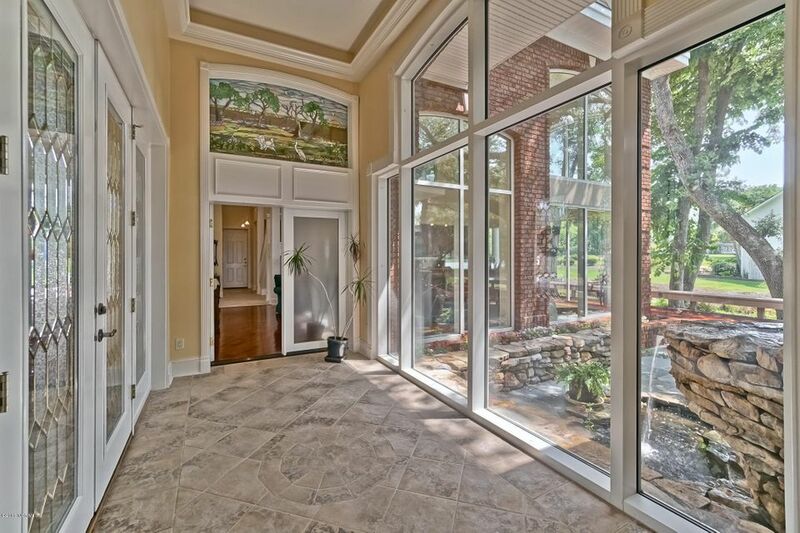 Perfect home for entertaining on the raised brick patio with bench seating, cascading waterfall & amazing views. 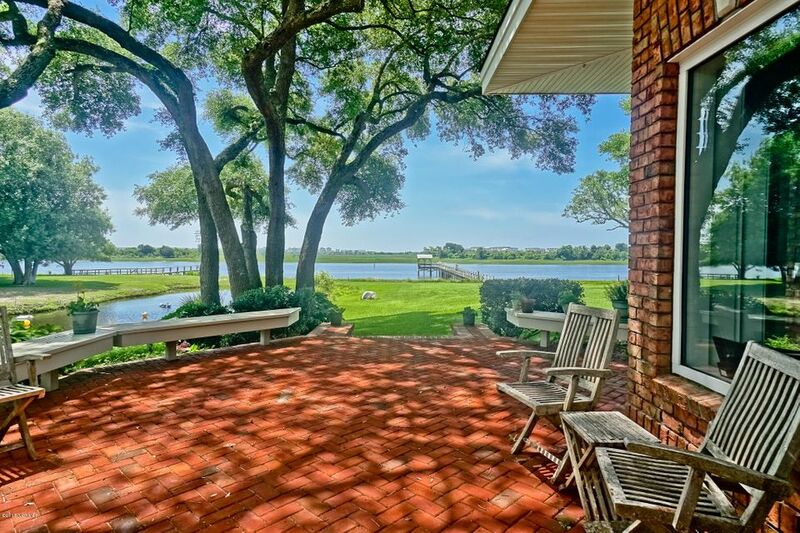 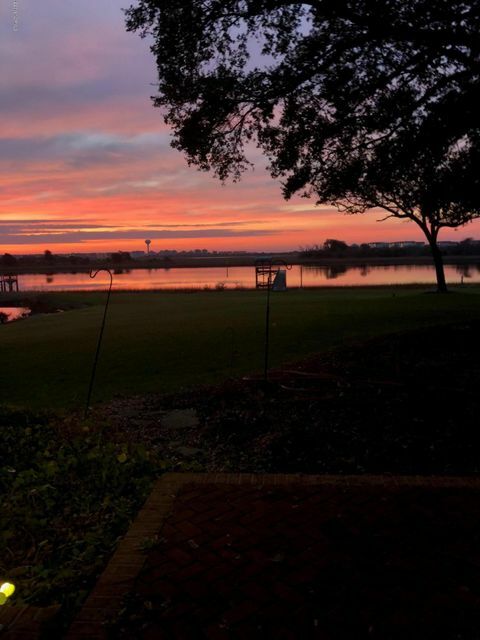 You must this see waterway home to appreciate all it has to offer.